It all meets in Mobile. 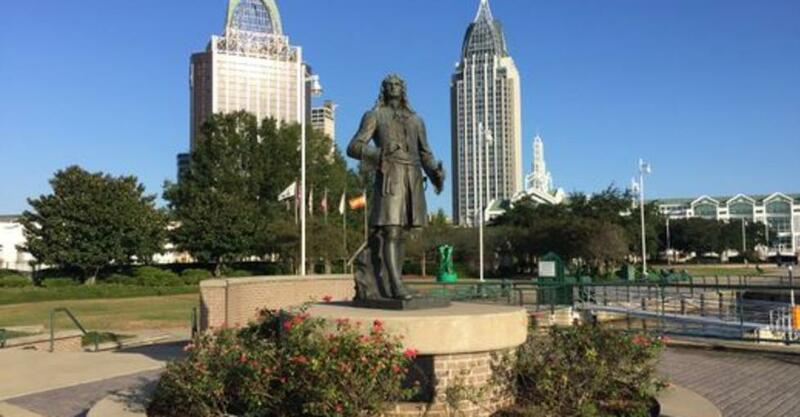 The Mobile River meets Mobile Bay and the bay soon meets the Gulf of Mexico, which all makes the city of 190,000 people one of the busiest seaports in America. The French met the Spanish met the British met the Confederates, and all flew their flags over the city at one time or another. Fresh water fish meet saltwater fish, most of the time on the same table at Wintzell’s Oyster House. 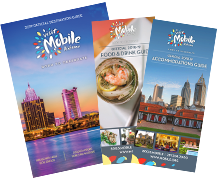 All of this meeting has made Mobile one fascinating place for visitors to see and explore with a blend of museums, music, restaurants, outdoor adventure and fun hard to find anywhere else.